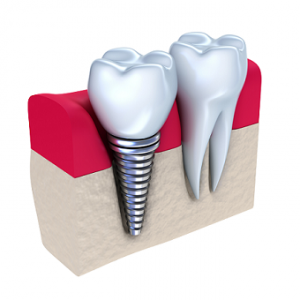 A dental crown is a dental prosthesis that allows to restore the aesthetics of a damaged tooth. It is similar to a natural tooth in its color and form. To provide you with less expensive dental treatment, Smile Partner selected for you some premium-quality dental clinics in Europe, more specifically, in Hungary and Spain. What is a dental crown ? 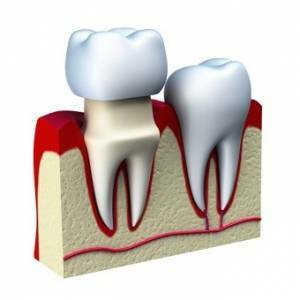 A dental crown allows to restore a weakened, heavily damaged or broken tooth. A dental crown also allows to restore the aesthetics of your tooth. The final result is a new tooth with natural appearance that blends harmoniously with the rest of your teeth. It is perfectly fixed, aesthetic and long-lasting. 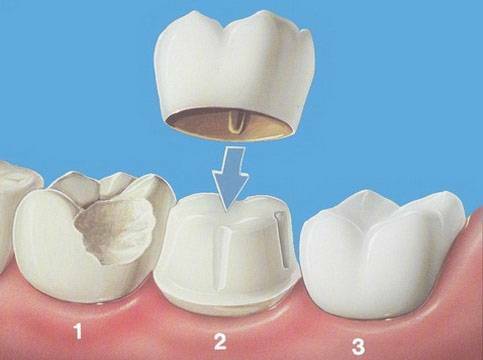 A dental crown is a solution for one tooth, a dental bridge – for several teeth. What is the price of a dental crown ? The price of a dental crown may vary among the dentists depending on the quality of chosen materials. Thus, we may notice significant difference between the price of a dental crown in UK and the price of a dental crown in Hungary or in Spain. From simple to double ! What are the solutions offered by this dental prosthesis ? Which dental clinic to choose ? Do you wish to have your dental crown placed in Hungary or Spain ?